Many new technologies are ruling world of web application development and there is a lot more yet to come. It is because the web application is providing the best and fast response to people’s need globally. There is a lot of room in software development industry to facilitate and rise with the new trend. 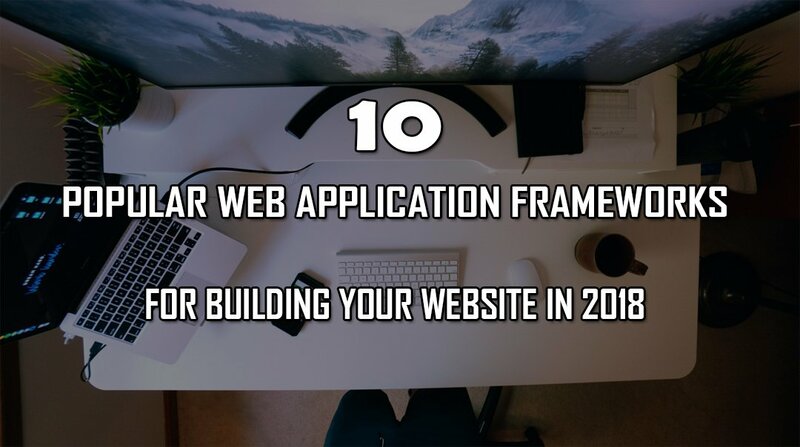 So instead of exploring we already have, we will discuss 10 Popular Web application Frameworks for Building your Website in 2018. These platforms will help you in long run. New web application development trends 2018 revolves around stunning websites with amazing layout executing difficult tasks efficiently. Online shopping, E-transactions, account management have been made easy through numerous web facilitation portals. But on the other hand, 77% of the digital agencies have claimed that poor UX has made websites lose their potential traffic. Today’s majority of the developer community are putting their efforts, particularly on online shopping portals to fulfill customer’s need globally. Before discussing Web Application Framework there are facts related to web application trends that will help you in understanding what market is demanding! Every year the online sales market platform is increasing by more than 20%. It is expected that it will grow more from $2.3 trillion to $4 trillion till 2020. According to the stats, Big commerce about 51% of the American prefer to buy online items or products and only 56% of online store platforms have their physical availability. According to the HubSpot stats, about 47% of the website’s visitor’s check for the company’s products and services landing page before looking into a relative section of the website. Almost 38% of the people will stop engaging and adding up to the website if content or layout is not attractive. In today’s blog, several new trends will be discussed to see what’s important for more production and successive growth of the web platforms. Upcoming trends up to 2022 will also be shared with how they should be developed smartly. 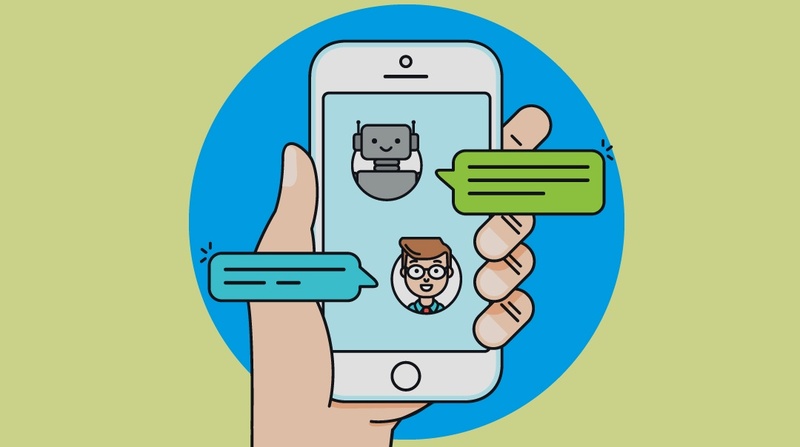 In business Chatbots significantly helps the user to get all necessary information from the clients without involving too much of channels via customer service Chabot. Chabot’s are setting a new emerging technology as they are helping people globally to execute their business related tasks efficiently. The Chatbot ensure quality in the web services to website’s user. Chatbots make tasks related to e-commerce developers very easy as they develop websites with appropriate online assistance globally. It allows the user to order food, reserve tickets at just one click. According to the stats, approximately 85% of the customers’ interactions will work without any human assistance till 2020. Advance Chabot based on artificial intelligence that will play an important and significant role in comings years as they will serve more efficiently considering specific tasks more efficiently with constant learning. Collaboration with several other application helps user’s to enjoy multiple functionalities with just single platform I-e using eBay (a shopping platform) that can leads to Facebook messenger when it comes to the right selection of ideas. It can be the most amazing web application development trends as Motion User interface keeps simplicity and uniformity of the websites. Since a large number of web users now are tired of GLF’s and too much of flashing and popping advertisement. That’s why webs developers are now focusing on the moderate design so they can get maximum coverage. In this way, you can add life to your websites. 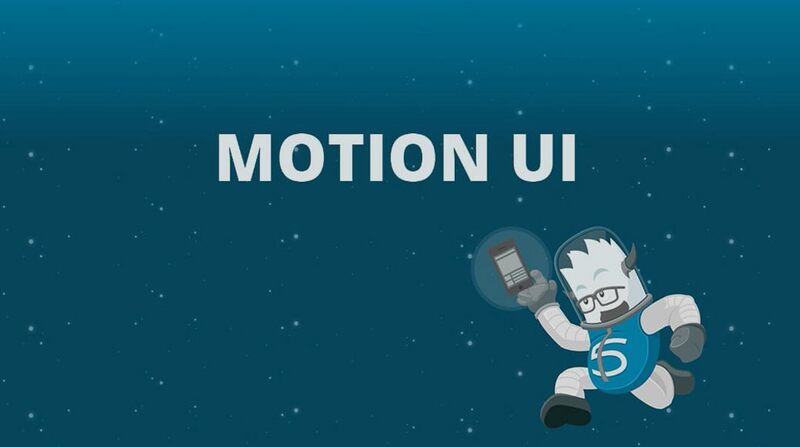 Sophisticated and motion user interface nowadays can make your website popular very soon. 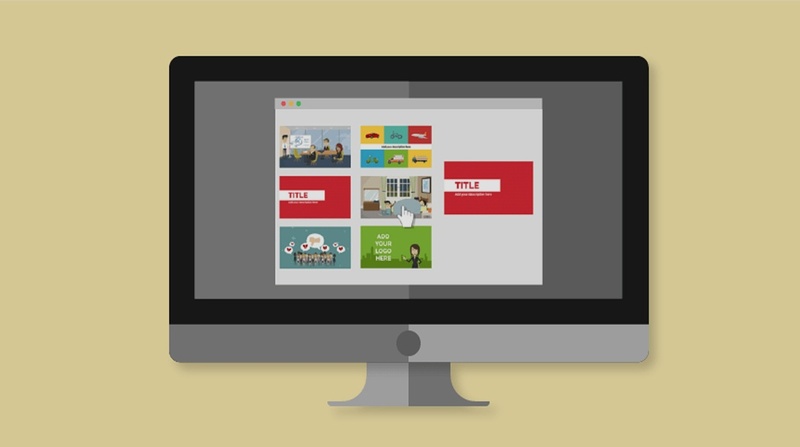 Animation allows developers to add styling, and make the website unique among competitors and thousands of other static user interfaces. The most effective method of strong data is Blockchain. We all know that there are a lot of machines which are typically kept safely to store information in one place. Blockchain provides a high level of security in this case. The main advantages for this is to create intermediate transactions. Each transaction is being verified depending on the algorithm even in case if multiple machines involvement and participation. 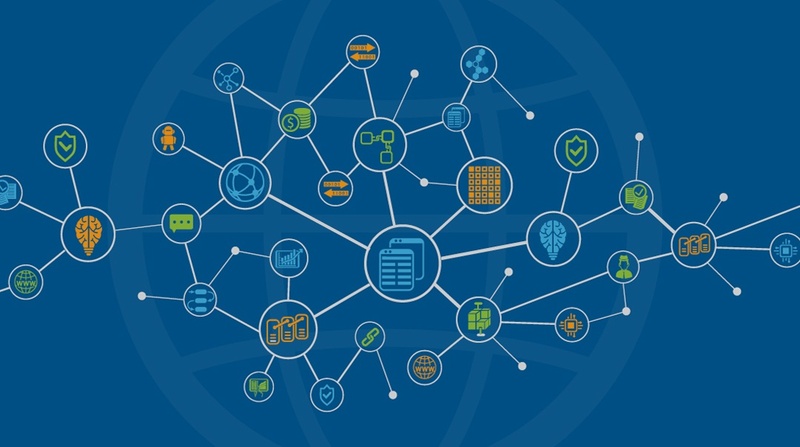 Moreover, many multiple national banks and companies consider Blockchain a mandatory part in their systems as it helps in maintaining data integrity and security. One of the most interesting platforms for gaining traffic at your site in Video Content and Backgrounds. It helps business to provide their services to the user more efficiently and in a better way. Thus this is a powerful tool to increase productivity. According to the data from legal stats video marketing can increase CTR by 200 to 300 % resulting in an increase in the purchase by 97%. Furthermore, marketing strategies and HD streaming of videos are saturating in the market. The other popular way of making the video more valuable is a live video that increases 300% engagement than those of ordinary videos. Single e-commerce network can provide a flexible system where there a large number of the traffic can be entertain and cooperation can be made easier. Just, for example, you add an item to the cart that you have to travel miles to get. Thus e-commerce developers are making things clearer and simpler by offering feasible services. A high number of e-commerce brands are now connecting to e-commerce network and platforms. One of the leading platforms is Magento that is offering clients to connect to Order Management this provides online a store’s freedom to accommodate plenty of customers efficiently. 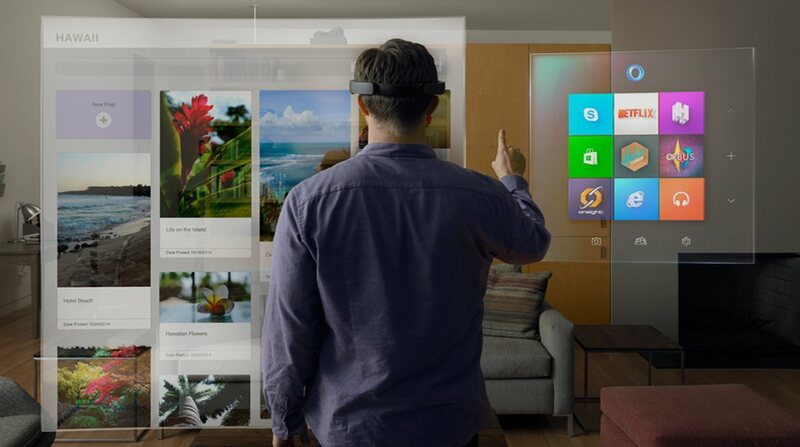 Augmented reality is quick interactive web application development trend. It’s an on mobile devices as it helps marketers to reach their targeted audience. All social platforms are integrating augmented reality in their platforms. Taking a simple example of snap chat that has opted AR feature that allows its users to put their Bitmoji protect by their own product through the application’s camera. Moreover now brands can also introduce their product in a similar fashion through special filters in their own social media space. 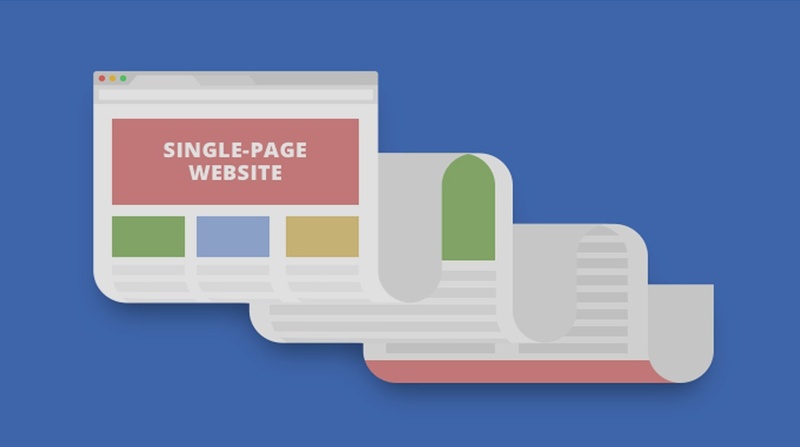 A single page website is now trending as scrolling long pages is now out of convention and standards. A one-page website which provides full information and helps the user to get its all queries answered smartly is preferred by users. It not only saves complex navigation, tons of complex and bulk of unnecessary information. One page web application can be developed very easily nowadays as we have a list of web frameworks available with complete code reusability. Moreover, user-friendly websites provide business benefits by actually reducing the cost of website designing including development and hosting. These websites add up benefits to business as it brings an impressive increase in traffic. Progressive web applications in websites are alike native application and they work offline too. Hence, it delivers amazing user experience and fulfills their all concerns efficiently. 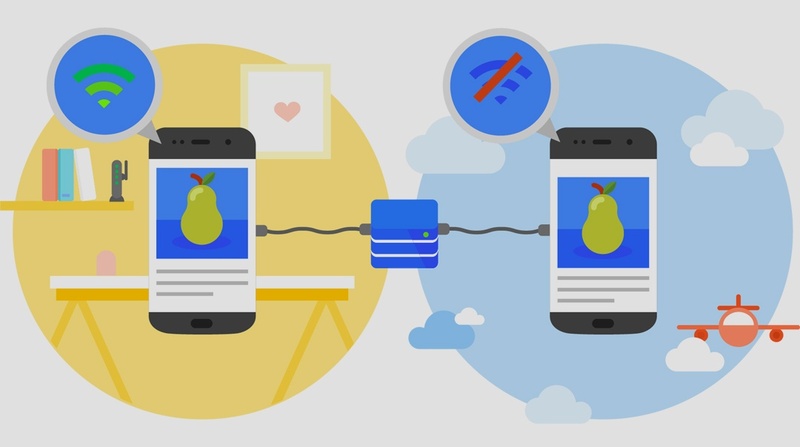 A progressive web application loads data instantly. The major advantage of developing such application is that they provide assistance even if the internet is out of the connection. That’s for sure makes true web application development trend. PWAs is the most famous UX. Some giant’s networks like Washington and Flipkart have significantly improved user engagement on all platforms. Now you can Enhance your Productivity with Web Development Services by using latest trends in tools that are more prune and offers code reusability. It is a unique and amazing platform development trend for which web developers are eagerly waiting to hands on. Since mobile application notifications are efficient for user’s re-engagement and reconnecting with the application threads. It is expected that push notification trait makes platforms more recursively used and helps the user to enjoy the difference in your application every time he reconnects. For an instant, you log in to an application and you were looking into newsfeed in it. Suddenly you show your interest in its one of the segment or blog. Meanwhile, your mommy calls you for a lunch and you rush towards the dining hall. On coming back towards your phone suddenly give you a pop of your interest you showed previously on a particular app. This makes one curious to know what’s next to that interest. You perform an action against that pop-up and one gets addicted to it. According to the facts users are fond of application that notifies them and consider their interest. There was the time when people preferred physical buying as they claimed that this helps them to choose from a variety. Many social media platforms have made interest in generating a good revenue via their connectivity. Every single brand we see today in the market has its own social media existence that claims more purchase then the physical purchase. Just like Facebook, bingo, and Instagram, there is a lot of room available for application to connect for selling their goods. Large medicine businesses, books store, and clothes everything is now available on social media to buy. Stats prove the annual sale of brands comes from social media marketing. Social media has made everything possible as people usually spend their most of leisure time in profile surfing. So this increase in audience and quick availability of what they desire to buy. In order to develop platforms or web application, it is very necessary to choose the best out of a list of web frameworks as they make a big part of application’s market credibility. 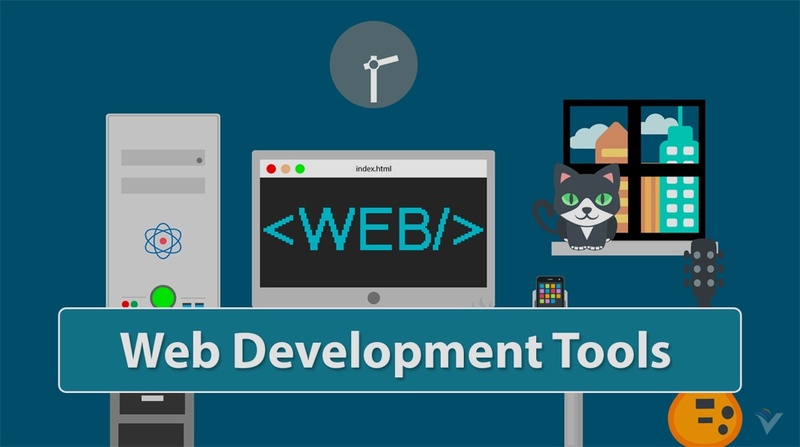 Check Web Developer Tools 2018 before you intend to develop the best and significant platform. For every single website it has different purpose of serving, so every application needs to be efficient enough to serve its sole purpose of development. Making application work efficiently requires a lot of domain knowledge and experts. Check www.codingpixel.com for web applications standards and conventions to hire the team for your new project.